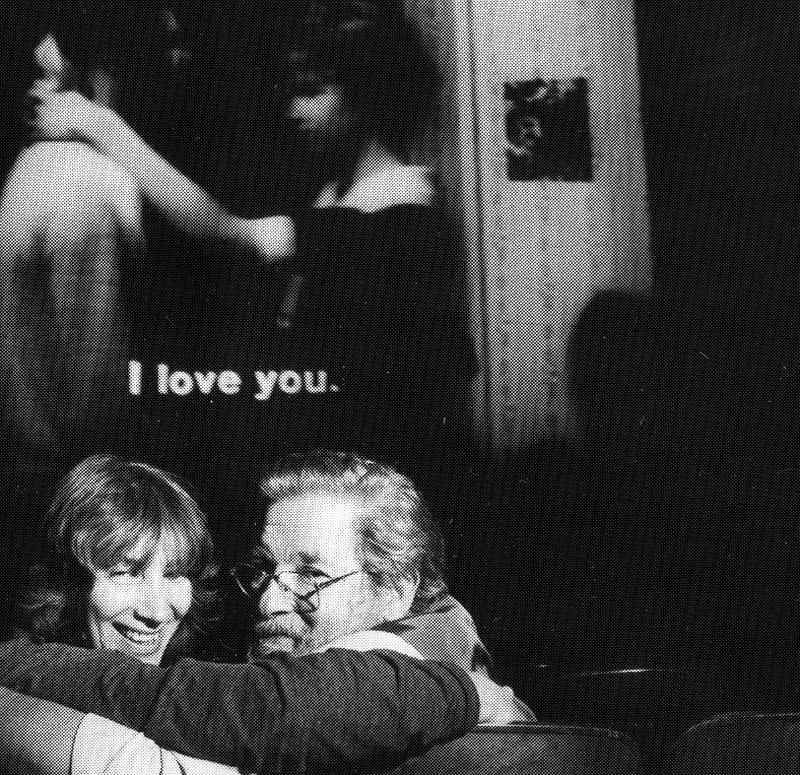 Members are the heart of the Cinema Arts Centre. 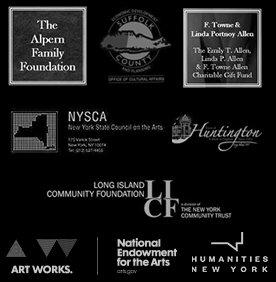 Your Membership at any level is the foundation that allows us to fulfill our mission, to bring the best in cinematic artistry to the Long Island community. When you become a Cinema Arts Centre Member, not only do you enjoy great benefits like discounts on tickets, but you become part of the movement that has helped to make our area a cultural destination, and helps to keep independent film alive on the big screen. 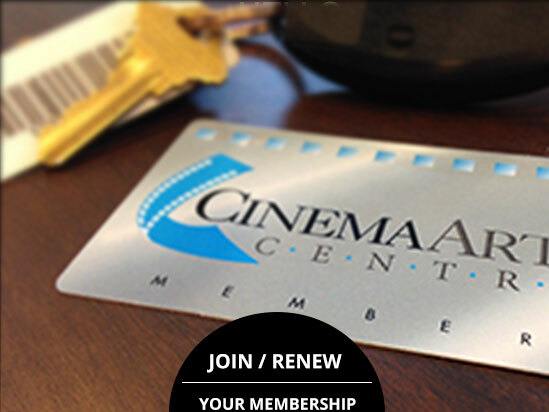 Is it time for you to enhance your relationship with the Cinema Arts Centre by upgrading your membership? Monthly payment options are available for Sponsor – Philanthropist Members. Use buttons below, ask at the Box Office, or call (631) 423-7610, ext. 18 or ext. 11. Pay in Monthly Installments of Just $20.83! Pay only $6 for Mon-Fri matinees ($6 savings; for two members) – Matinee Pricing is for members only! Pay in Monthly Installments of Just $43.75! Pay in Monthly Installments of $83.33! Pay in Monthly Installments of 208.34! CLICK HERE to Buy a Membership for Someone as a Gift! Click HERE to see all the levels and benefits of Membership.